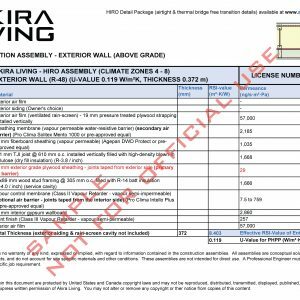 The HIRO Assembly in PDF is a Best Practice Guide for High-Performance Building Enclosures in Cool Temperate & Cold Climates (ASHRAE Climate Zones 4 – 8) where space heating requirements dominate. Includes 14 building enclosure assemblies to construct a high-end home with Passive House principles in mind. 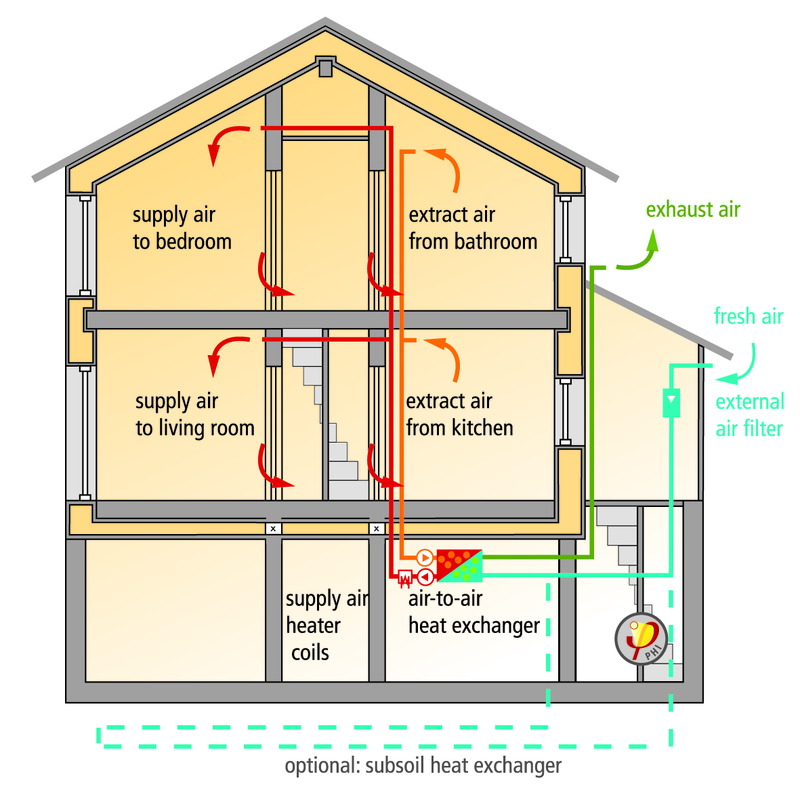 Three separate air barrier systems in Wall Type 1 (W1) to achieve extraordinary airtightness. All critical air barrier materials are clearly labelled. Primary air barrier materials are in red font. Cost effective constructability and locally sourced materials. R-Value Analysis with an effective R-value for each assembly for energy modelling or building permit application requirements. Moisture management guidance is provided with the water-vapour permeance of each material and vapour retarder class notifications. Empower your company to design High-Performance Homes starting today! 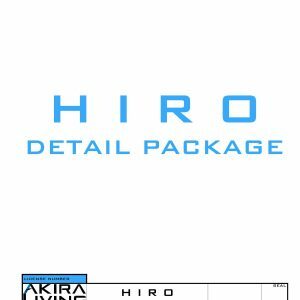 The HIRO Detail Package in AutoCAD Format allows you to customize the exterior and interior finishes to create distinctive solutions for each project that reflect the Client’s style, needs and goals. 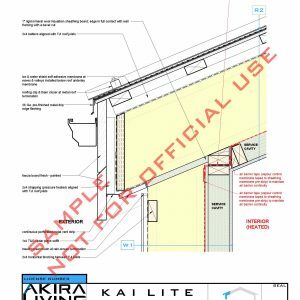 In addition, AutoCAD files will enable you to effortlessly transfer the Detail Package onto your company’s title block to apply for a building permit. 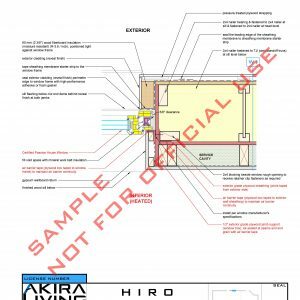 The HIRO Detail Package in PDF is a Best Practice Guide for High Performance Building Enclosures in Cool Temperate & Cold Climates (ASHRAE Climate Zones 4 – 8) where space heating requirements dominate. Includes building enclosure assemblies and transition details to construct a high-end home with Passive House principles in mind. All critical primary air barrier components are coloured red with notes in red font. Complete set of transition details ensure proper sequencing of materials for the Contractor. 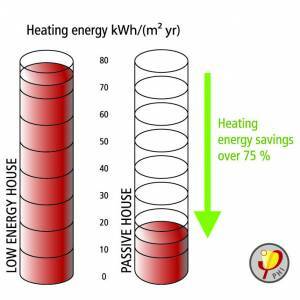 Empower your company to design High Performance Homes starting today! 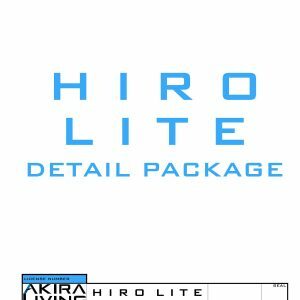 The HIRO LITE Detail Package in AutoCAD Format allows you to customize the exterior and interior finishes to create distinctive solutions for each project that reflect the Client’s style, needs and goals. In addition, AutoCAD files will enable you to effortlessly transfer the Detail Package onto your company’s title block to apply for a building permit. 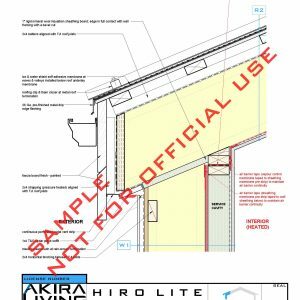 The HIRO LITE Detail Package in PDF is a Best Practice Guide for High Performance Building Enclosures in Cool Temperate & Cold Climates (ASHRAE Climate Zones 4 – 8) where space heating requirements dominate. 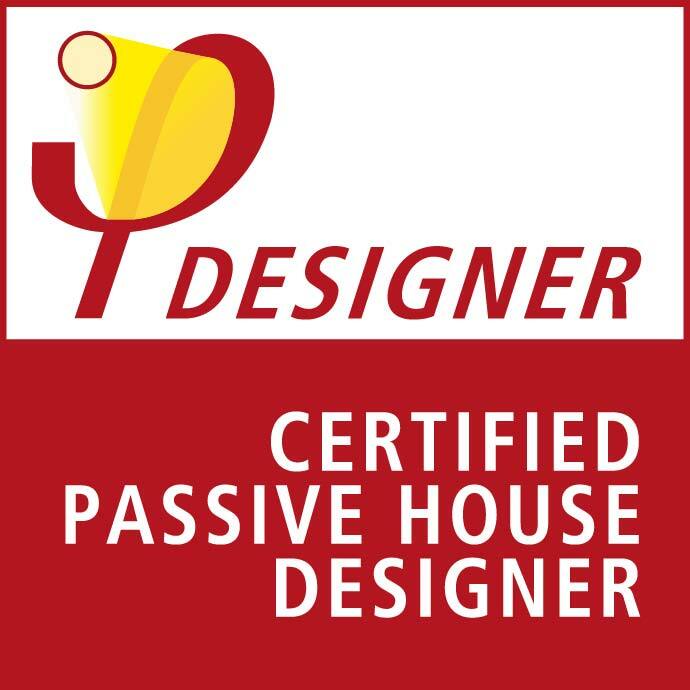 Includes building enclosure assemblies and transition details to construct a high-end home with Passive House principles in mind. The KAI Assembly in PDF is a Best Practice Guide for High-Performance Building Enclosures in Cool Temperate & Cold Climates (ASHRAE Climate Zones 4 – 8) where space heating requirements dominate. Includes 14 building enclosure assemblies to construct a high-end home with Passive House principles in mind. 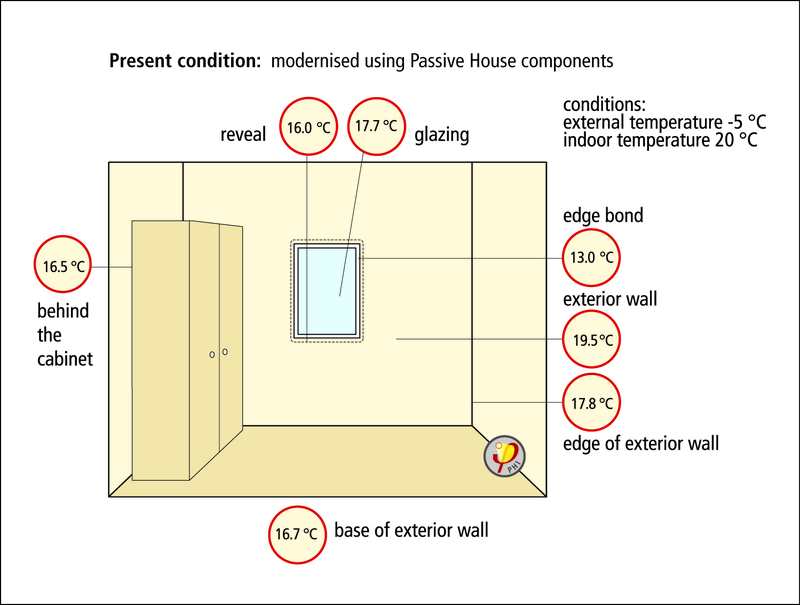 Two separate air barrier systems in Wall Type 1 (W1) to achieve extraordinary airtightness. 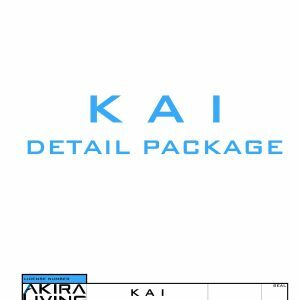 The KAI Detail Package in AutoCAD Format allows you to customize the exterior and interior finishes to create distinctive solutions for each project that reflect the Client’s style, needs and goals. In addition, AutoCAD files will enable you to effortlessly transfer the Detail Package onto your company’s title block to apply for a building permit. 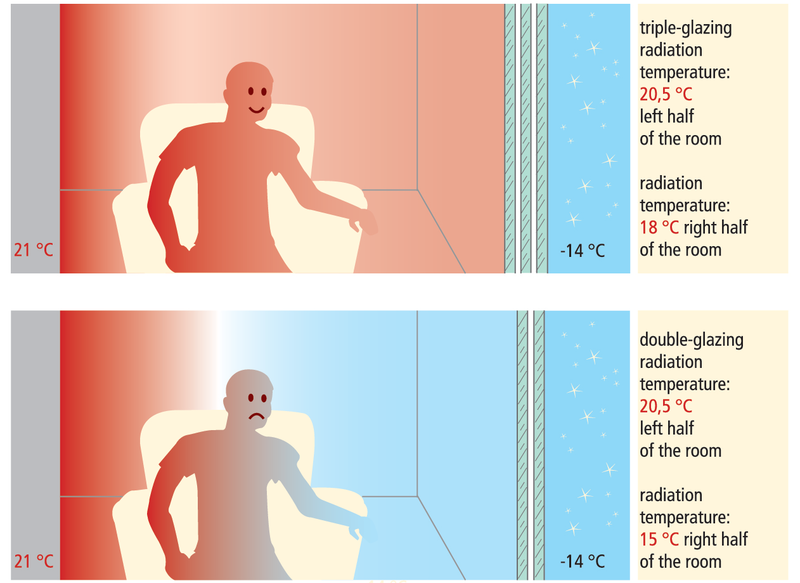 The KAI Detail Package in PDF is a Best Practice Guide for High Performance Building Enclosures in Cool Temperate & Cold Climates (ASHRAE Climate Zones 4 – 8) where space heating requirements dominate. Includes building enclosure assemblies and transition details to construct a high-end home with Passive House principles in mind. 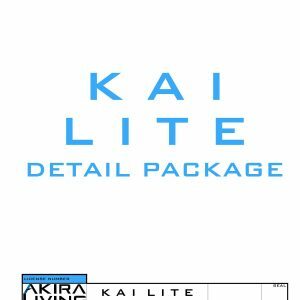 The KAI LITE Detail Package in AutoCAD Format allows you to customize the exterior and interior finishes to create distinctive solutions for each project that reflect the Client’s style, needs and goals. In addition, AutoCAD files will enable you to effortlessly transfer the Detail Package onto your company’s title block to apply for a building permit. The KAI LITE Detail Package in PDF is a Best Practice Guide for High Performance Building Enclosures in Cool Temperate & Cold Climates (ASHRAE Climate Zones 4 – 8) where space heating requirements dominate. Includes building enclosure assemblies and transition details to construct a high-end home with Passive House principles in mind.